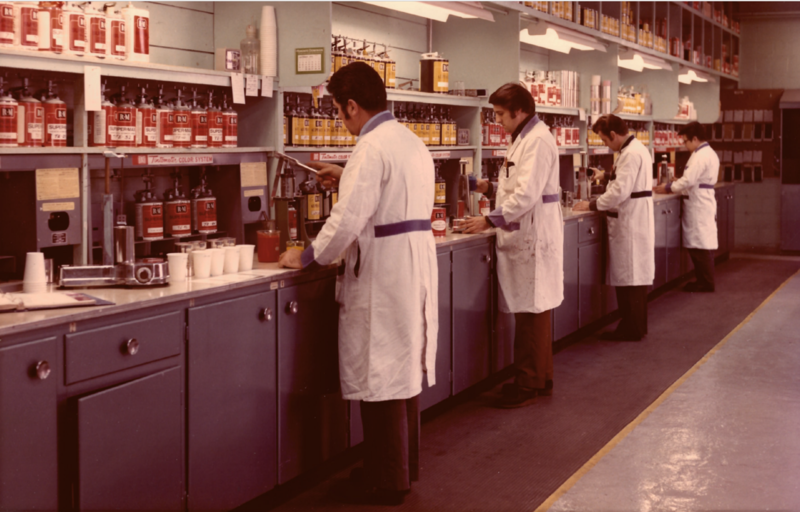 R-M® celebrates its century-long success story. 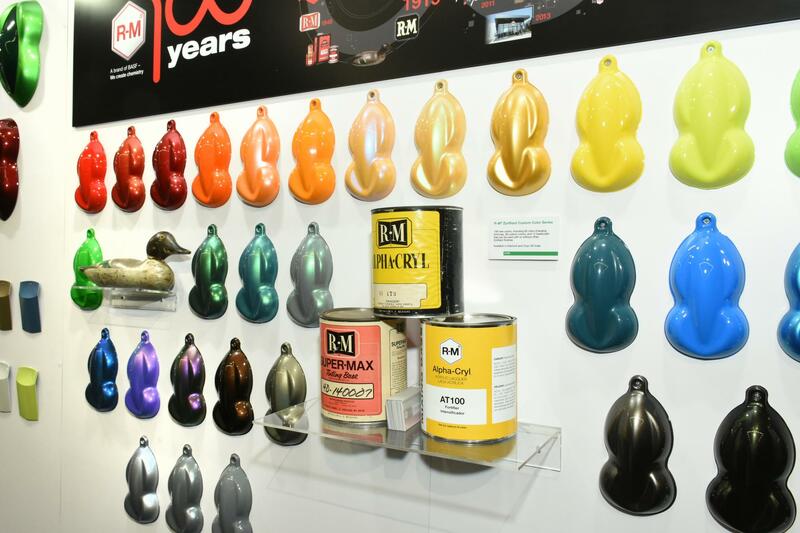 In 2019, R-M, premium paint brand of BASF, is celebrating its hundred years in business and presenting its success story through a range of activities. The centenary year kicked off at the North American International Auto Show (NAIAS) in Detroit. R-M has shown in an animated video the most important milestones through which the brand has shaped and further developed the automotive refinish industry since 1919 – all thanks to the pioneering spirit of its founders. 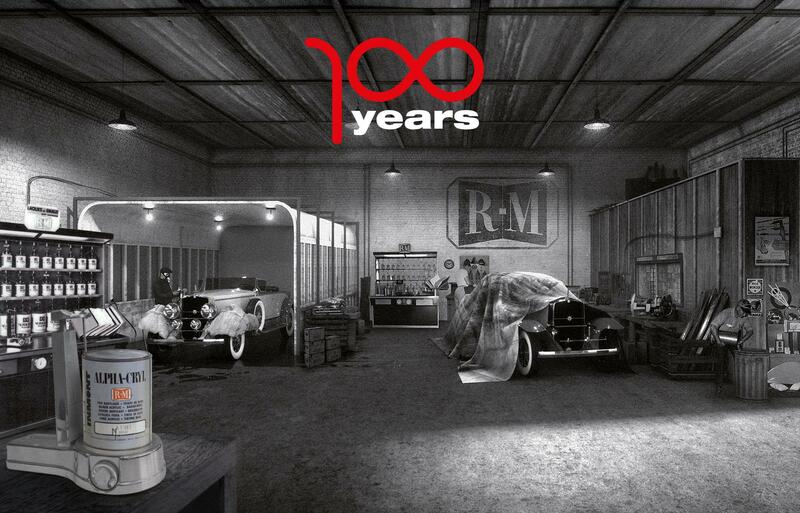 The centenary year kicked off in Detroit, the birthplace of R-M, with a video about the brand’s history that has been shown on the BASF stand at the North American International Auto Show (NAIAS). 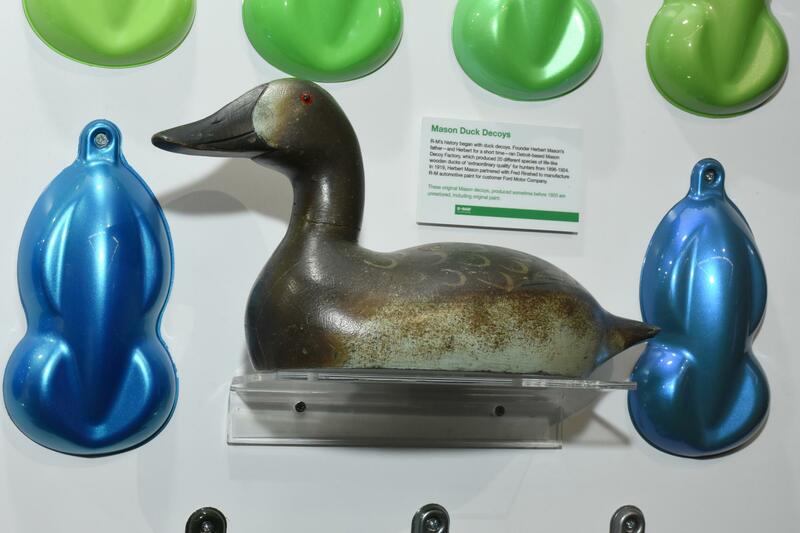 In Clermont-de-l’Oise (France), where R-M built its first European plant 50 years ago, an exhibition is showing how R-M’s products and color expertise have developed. Historical exhibits relating to the brand’s history are on show in the presentation room at the international R-M Refinish Competence Center. In addition, digital development in paint training and the promotion of young talent with the R-M Best Painter Contest will be examined. R-M is celebrating 2019 on its website and on social media by organising customer events, digital campaigns and activities. All the news and stories from our customers are shared throughout the year at www.rmpaint.com and on the new Instagram @RmpaintOfficial page under the hashtag #rmpaint100yo.